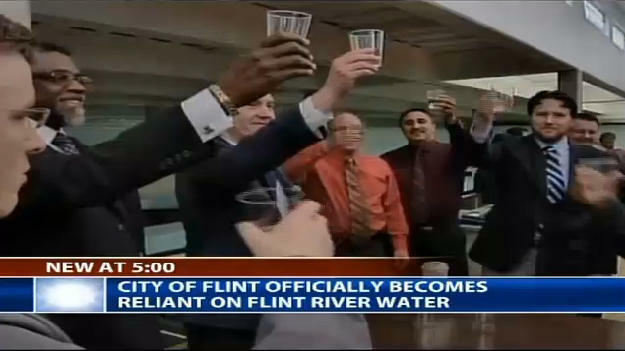 On April 25, 2014, Flint officials toasted each other as they flipped the switch to the Flint River. 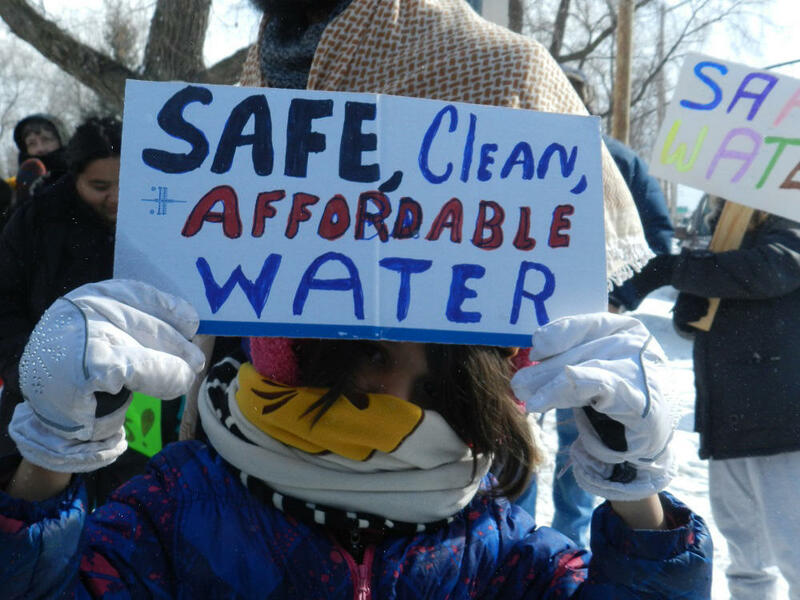 Protests over Flint's drinking water crisis have been going on for nearly two years. A rally marking the 2nd anniversary of the switch to the Flint River is planned for this afternoon at 3pm at city hall. Today marks the second anniversary of Flint’s ill-fated switch to the Flint River for the city’s drinking water source. 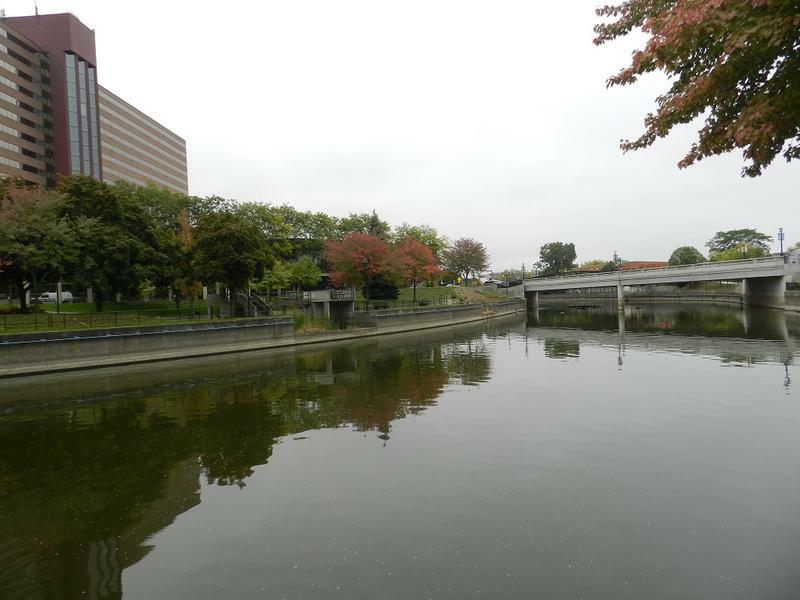 The river water was not properly treated with anti-corrosive chemicals, and the highly corrosive river water damaged pipes and fixtures, which continue to leach lead into the city’s drinking water. The latest tests show slight improvement in Flint’s lead levels, though still not enough to comply with federal rules. State officials have conducted five rounds of lead testing from so-called ‘sentinel sites’ around Flint. The percentage of homes testing above the federal action level for lead has declined with each round. But Flint is not yet in compliance with federal drinking water standards. For now, the state is done with its sentinel site testing. 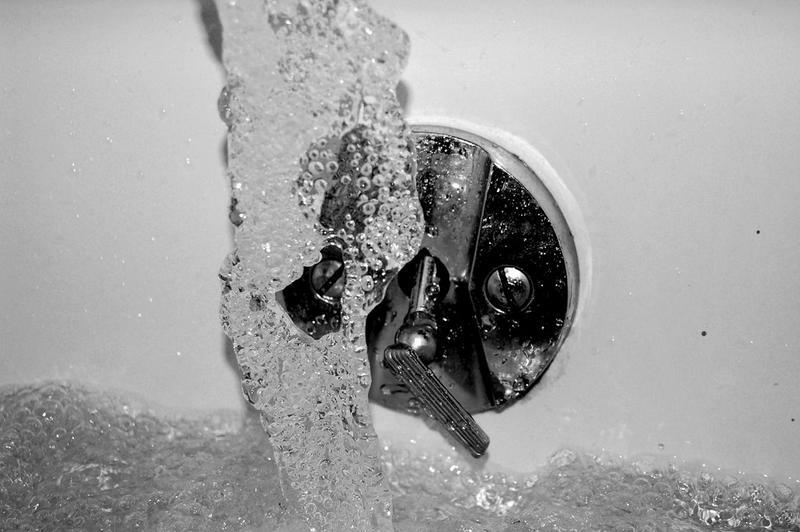 Next month, federal, state and local officials want Flint residents to flush their pipes. After the flushing effort in Flint, expect more testing. A governor’s spokesman says those future tests may take a different form from the sentinel program. Officials are busy monitoring the water for signs of lead, Legionella, and other documented problems. But Scott Smith with the group Water Defense says the testing should expand to look for contaminates that Flint residents may be exposed to taking a bath or a shower. 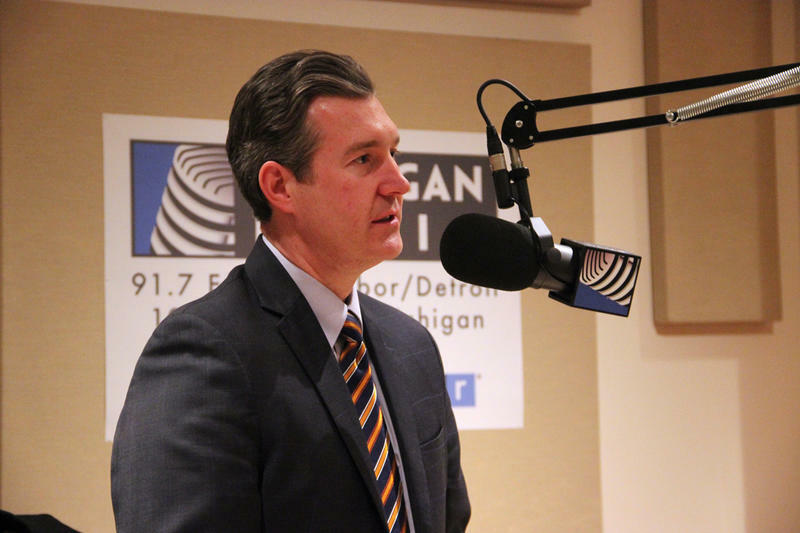 Smith will talk about his concerns with the Flint city council this evening. Governor Snyder left for Europe this weekend in a quest for jobs and economic investment for Michigan but he’s also heading overseas in an effort to reclaim the two and half years he has left in office. Since January, Snyder has basically been the governor of Flint (not that Flint residents are too happy about that). A governor’s task force is urging state lawmakers to approve more money to deal with the Flint water crisis. The Flint Water Interagency Coordinating Committee approved a resolution during its weekly meeting today, asking Michigan lawmakers to speed up the budget process. Starting May first, if you live in Flint, officials with the EPA, Michigan Department of Environmental Quality and the city want you to flush water through your home or business every day. They say you should take your water filter off your kitchen tap or flip the lever to bypass the filter, open your cold water taps in your kitchen and your bathtub all the way, and let them run for five minutes. They want you to do that every day for two weeks. They’re calling the campaign Run to Restore. State officials want Flint’s elected leaders to make a decision “soon” as to whether the city will hook up to the new KWA pipeline. But city officials say there are questions that need to be answered first. 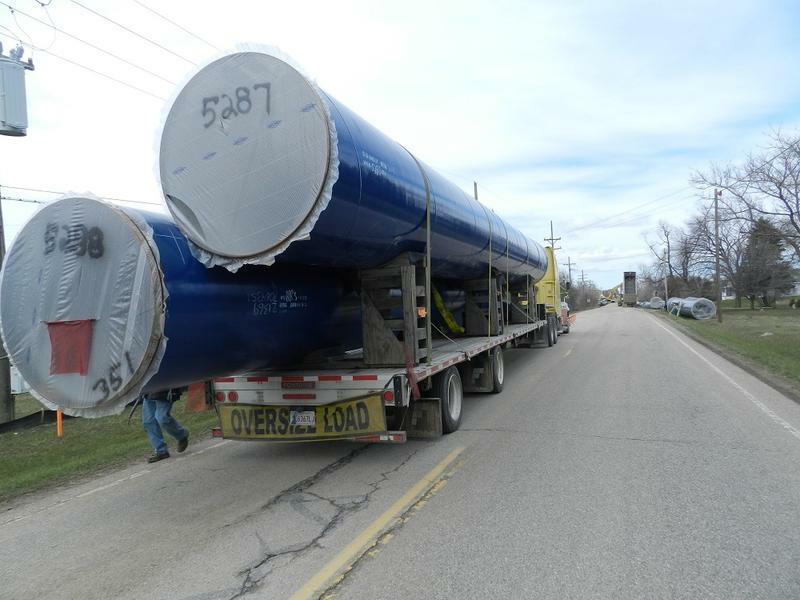 Construction of the new Karegnondi Water Authority pipeline from Lake Huron to Genesee County should be complete this summer. But more work must be done to connect the city to the new pipeline and that may take months. Michigan is boosting efforts to provide healthy food to Flint residents amid the city's crisis with lead-tainted water. 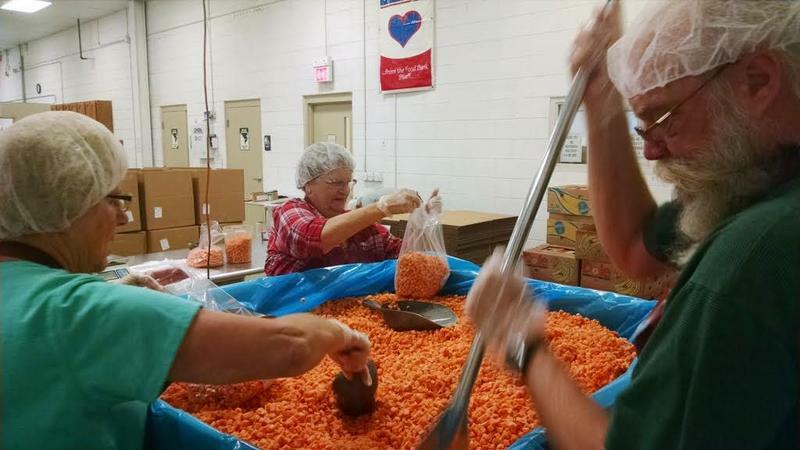 The Michigan Department of Environmental Quality announced Thursday it's awarding $100,000 to Feeding America West Michigan. Feeding America West Michigan’s Andrew Steiner says they knew there was a food processor north of Grand Rapids willing to donate frozen produce; squash, blueberries, cherries, asparagus and more. “The amount of food that Arbre Farms was able to donate was actually more than we were able to handle,” Steiner said. Former Flint mayor on water crisis: "It's frustrating to me that more has not been done"